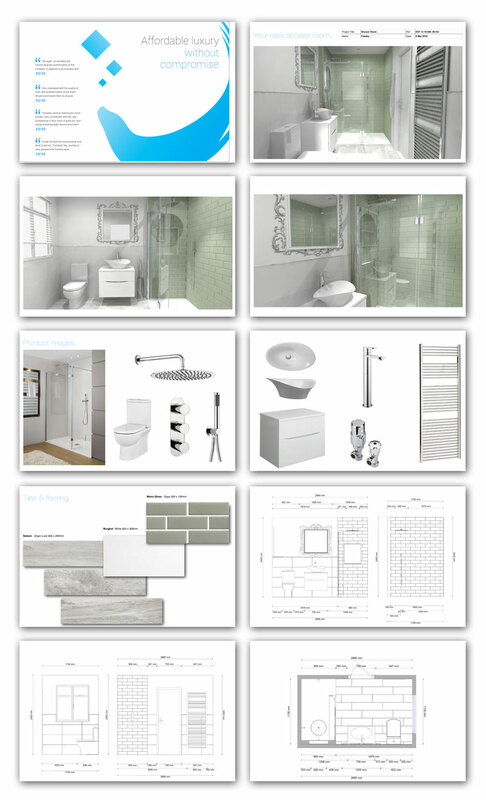 Cutting edge design that will bring your new bathroom to life with quotes to suit your budget. There is a vast array of choice out there these days making picking the right items and combinations trickier than it has ever been. 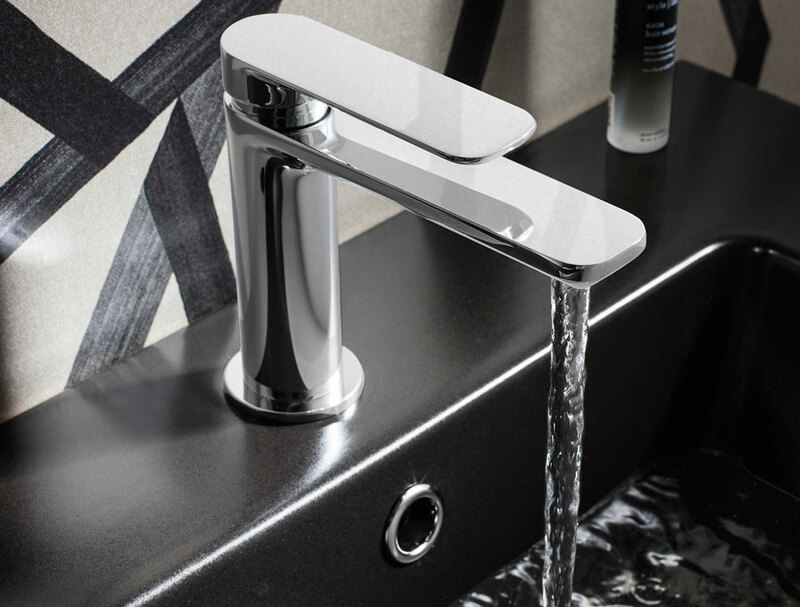 You will often find that items that look great in a glossy brochure or showroom don’t always work in your space, especially when you consider that the average UK bathroom measures roughly 1.83m x 2.44m. 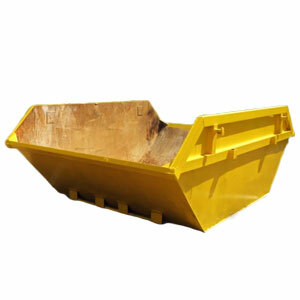 By the time you fit a 1.7m x 0.7m standard bath tub there’s little space for anything else! 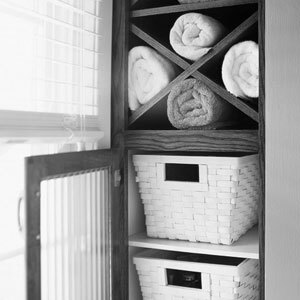 Our Designers are used to picking out the right items to work in the right space. Our Design & Quote Service takes all the effort out of selecting the right items from the seemingly endless choice, yet still leaves you in charge of choosing the look you want and sticking to the budget you set. Our price range varies depending on the quality of the items you want us to select and the particular style you want for your new bathroom. We’d always recommend a budget of at least £1,800 for a high quality mid range bathroom suite and our supply costs would start at around here. 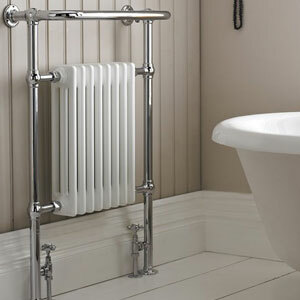 This would include a bath & filler, shower valve, screen & kit, a basin & tap and toilet with or without a unit or pedestal. A good quality porcelain tile will start at around £35 per sqm. 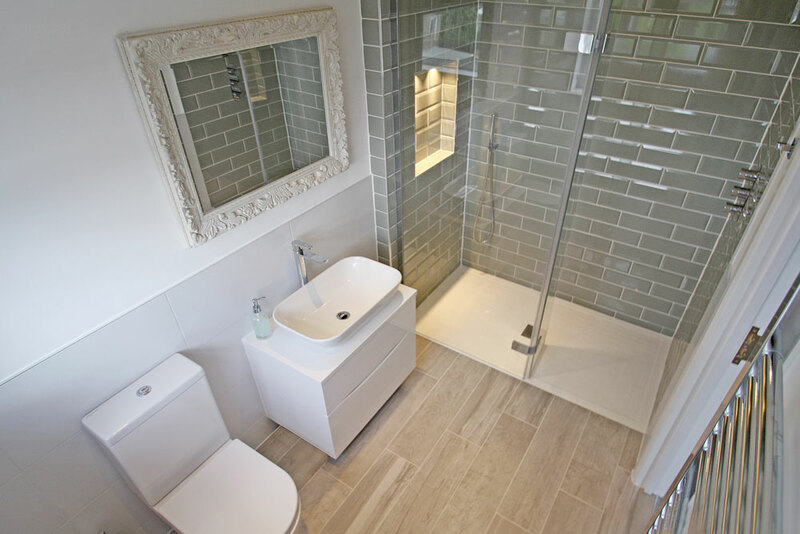 Some cheaper alternatives can be found, of course, and saving on tiling is good way to reduce overall cost as it is usually a major part of a new bathroom fitting. We are flexible to your needs and wishes and will work together with you to get the best quality your budget allows. 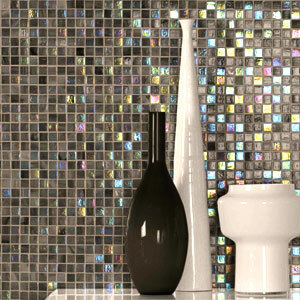 As with many things in life the more you spend on the your bathroom suite and tiles, the better the quality will be. Allowing more of a budget will also take the reigns off our designers and allow them to produce some stunning interiors for you. During an initial survey our experienced estimator will take accurate measurements of your room. From these we will re create your space, down to the last millimetre, in our virtual world ready for your new bathroom to be brought to life. 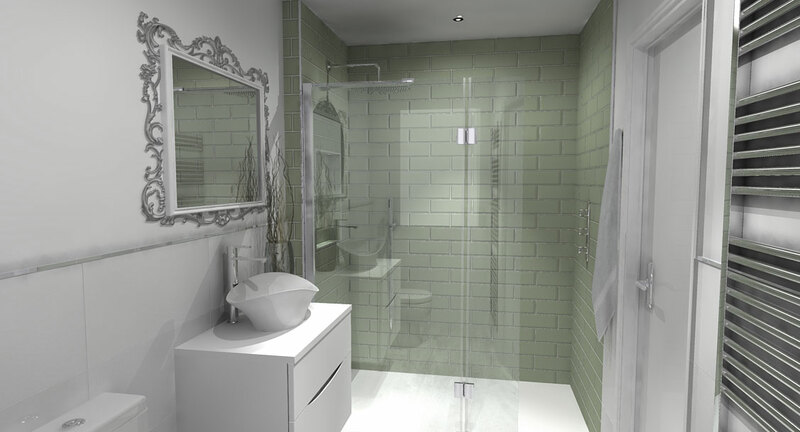 After some one to one correspondence with a member of our Design team we will make a start on your very own personalised and all encompassing bathroom design. We start with layout, checking that your room will flow correctly and all proposed items will fit and feel as if they were made to measure for your space. 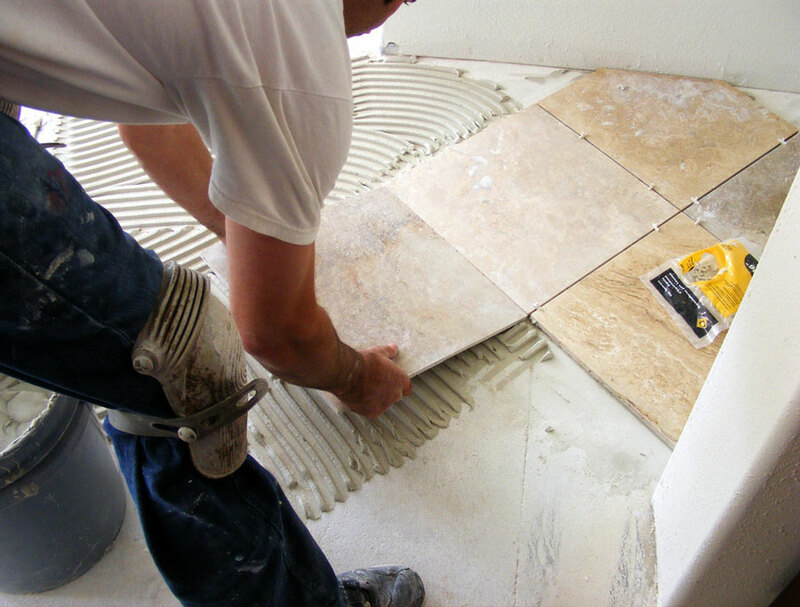 Once this is settled, with your budget in mind, we move on to selecting your suite and tiles ensuring that the best possible quality items are chosen. Once completed we will send you a detailed design package & quote. This will include beautiful photo-realistic images of real world items, a product mood board, floor plans and elevations all rendered from your bespoke design. Throughout the process our Designer will be in touch with updates and questions to ensure we are creating your dream bathroom. 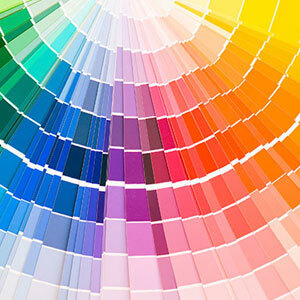 At your request we can tweak the design and can always offer different tiling and / or colour schemes. 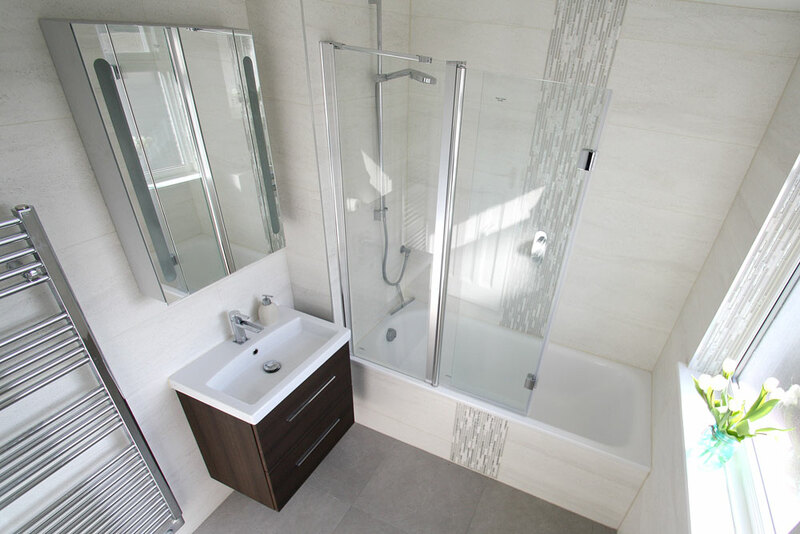 Once you are happy with the design and quote we turn it into a detailed technical pack, making life easy for our on site team who will then construct your bathroom efficiently and with minimum disruption. 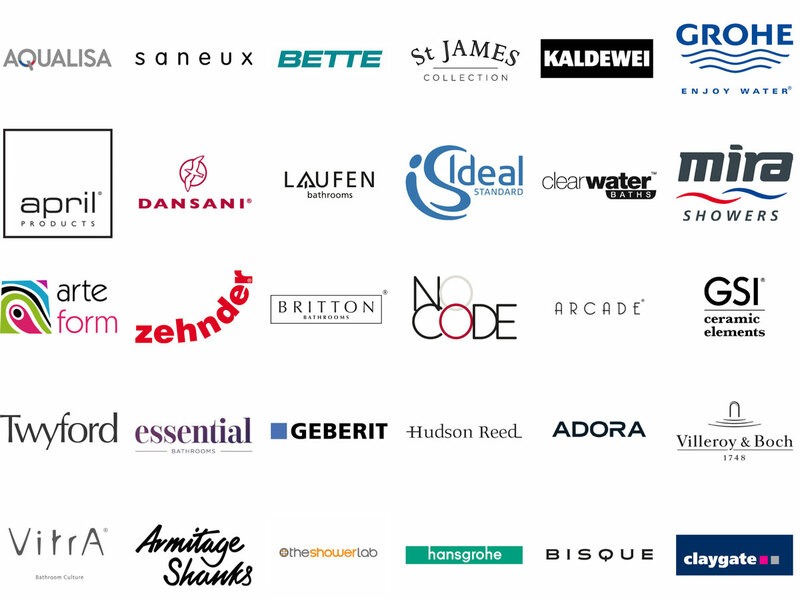 You can benefit from our extensive product knowledge on many top brands including those shown below. 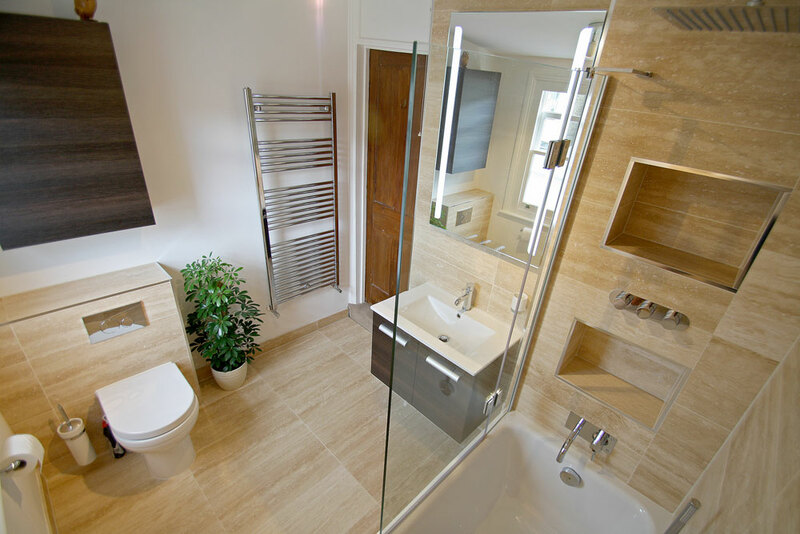 Our designers will hand pick your bathroom suite based on your individual design consultation and guide you on how their recommendations will fit into your new bathroom. 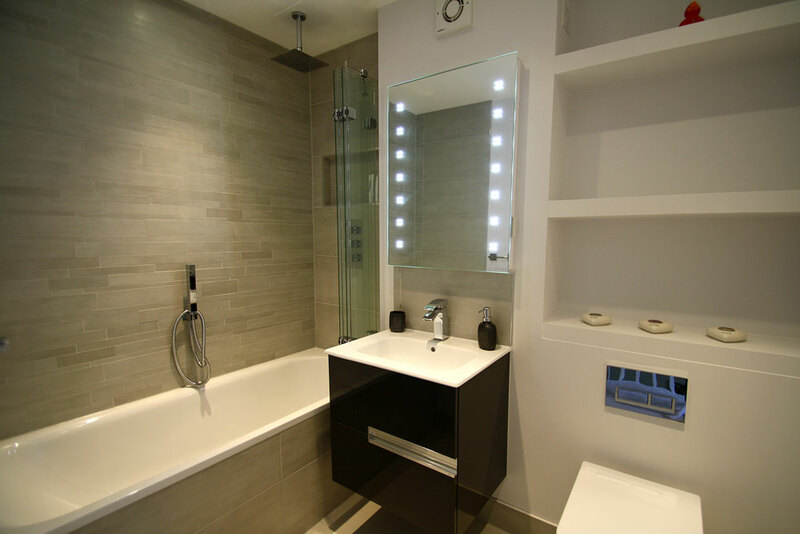 We include all aspects of bathroom fitting within our installation service. 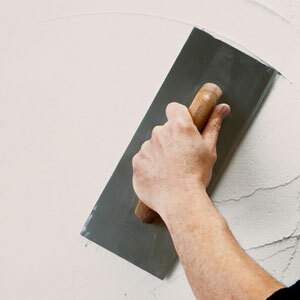 Plumbing, electrics & lighting, carpentry & joinery, plastering, tiling, decoration, structural work, new windows and doors. It’s all taken care of. 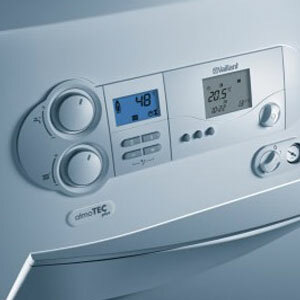 All of our work is project managed and runs smoothly from start to finish using our tried and tested systems. On acceptance of your estimate, you will be given a detailed day to day work programme spanning the whole project, giving you a greater understanding of the work being carried out and making planning your home life during the work that much easier. Once the works have been scheduled you can be assured that we will start the renovations at your home at the agreed time every day. We always use appropriate coverings to protect your home whilst working there, and at the end of each day our team will ensure your home is left clean and tidy. 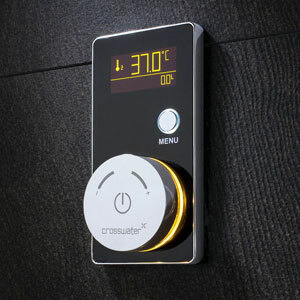 You and your home are important to us; extra time and care is taken on the little things that make a real difference. 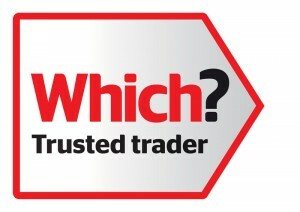 Our team of trades’ people are hand-picked for the quality of work they achieve and also for their attitude towards customer service. You will be delighted at how courteous we all are; not the usual bunch of tradesmen you may be accustomed to! Great care is taken to estimate the cost for all works to be carried out; however there are occasions when extra work or a change in specification may be of benefit to you. If this arises we will discuss it with you first, inform you of any additional costs and get your permission before proceeding. 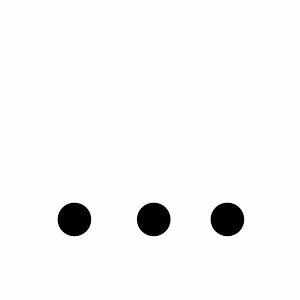 You will never receive a ‘shock’ on your final invoice. Our approachable and friendly team are always happy to answer your questions during and after the project. We don’t disappear once the work is done and pride ourselves on our after sales customer service. Through our years of experience we have found that our core principles of Attention to Detail, Quality Craftsmen & Materials, Clear & Honest Communication and First Class Customer Service has been our key to continued success. 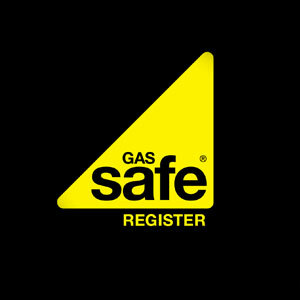 Our work comes with a 12 month guarantee as standard. You can also benefit from an extended 2 or 6 year warranty when we are installing a new bathroom for you for a small extra charge. Whilst it’s nice to get positive comments, we also encourage customers to tell us what they would like to see done better so that we can offer you and other new customers an improved experience. 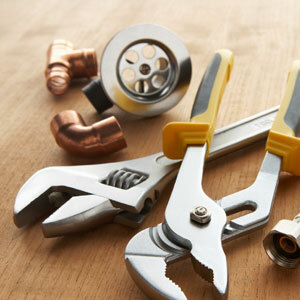 Maintenance of your home at a reasonable rate from a Company you can trust. Our tried and tested team can handle most types of work. 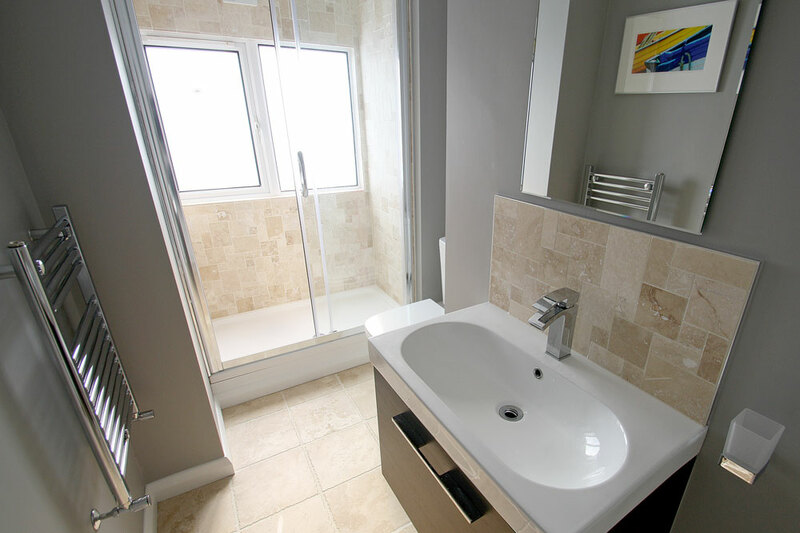 From fixing a dripping tap through to a part renovation of a bathroom or toilet, we carry out all forms of plumbing, heating and building maintenance. Using rates based on the table below we can make appointments Monday – Friday from 8:00am to 4:30pm to carry out those nagging jobs that you’ve been meaning to do but never get round to, or wouldn’t know how to start. 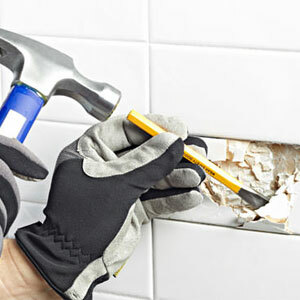 For larger jobs (working 2 consecutive days or more) the call out fee is waived and we can give you a verbal or written estimate prior to carrying out the work.